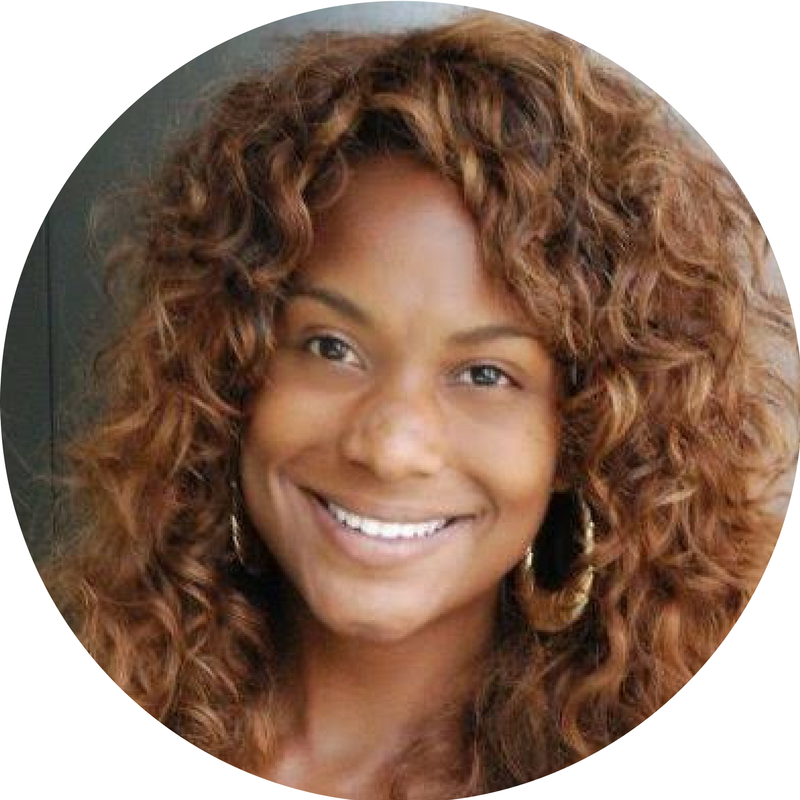 Chrystina Woody Train has more than 14 years of experience leading global marketing and digital campaigns for brands like Disney, Samsung, L’OREAL, Xbox, Microsoft, McDonald’s and General Motors. She has worked for award-winning global agencies such as Edelman, Weber Shandwick and Porter Novelli as well as well-funded technology and digital startups like StyleHaul, Beautycon and Boingo. Her work in the strategic planning and execution of integrated marketing campaigns tied to relevant metrics and analytics has run the breadth of: consumer, lifestyle, corporate, crisis, influencer and entertainment.